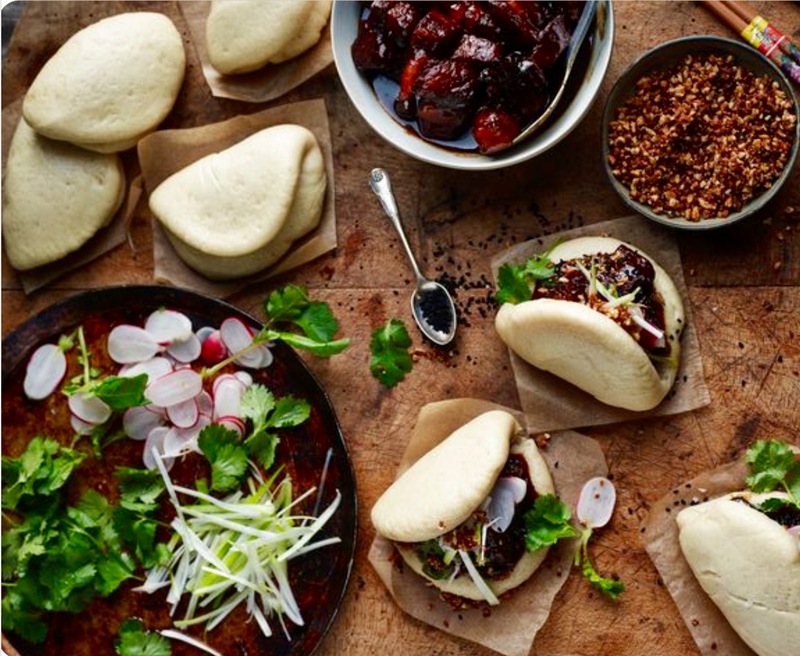 On this short three hour cookery course we will be preparing the steamed Hirata bun dough, teriyaki marinade and glaze and salad vegetables. We will then be marinating salmon and steak prior to cooking preparing our glaze and shaping, proving and steam our Hirata buns. We will then go over to the Red lion where a table will be reserved to enjoy the dishes we have prepared.